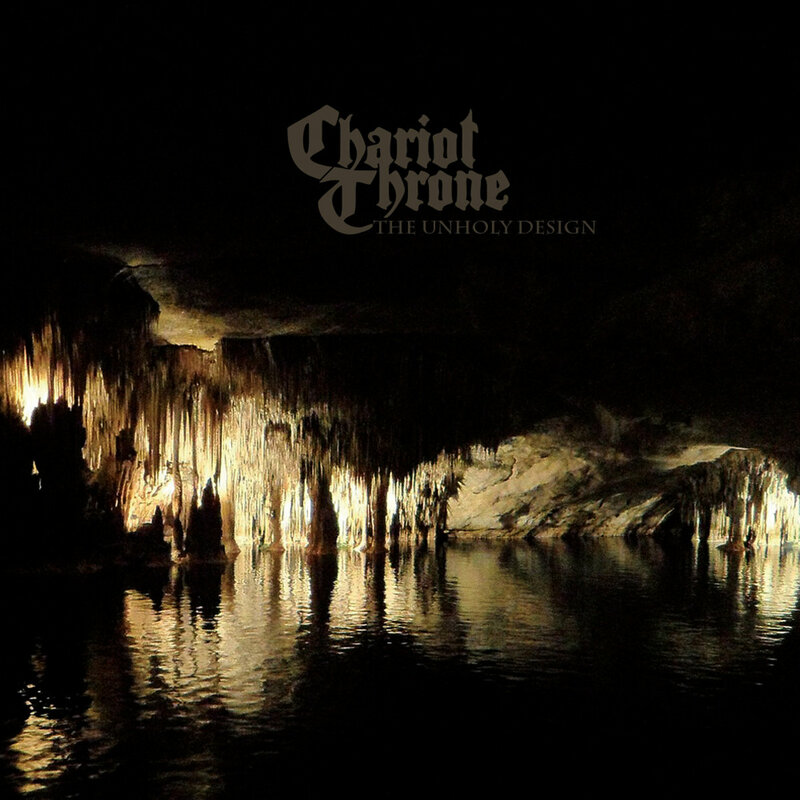 Making their debut with this album (which runs just the right size for a vinyl pressing to pop up at some point), the German quartet of Chariot Throne aim high and do a reliable job of hitting that mark. Clean vocals lead the tone-focused tunes, with melodies and atmosphere that strike a nice balance between traditional doom and a livelier, more modern style, and there's a restrained use of what sounds like horror movie samples as a bonus. 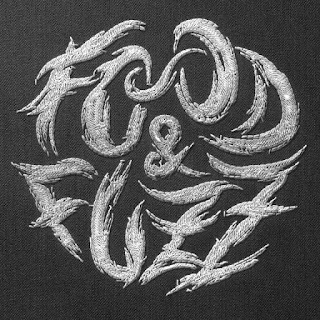 Cool switches from dirge-speed wallowings to fuzzier, near-stony deployments provides some extra variety, levered in with enough presence to make a mark, without going so upbeat as to rob the essential gloominess of its power. There's enough evident work put into the album to command respect for their dedication, and the build-up over the course of the songs gives them another point of pride. Definitely a strong start for the band, this one should earn them a strong foothold in the deep doom fanbase.